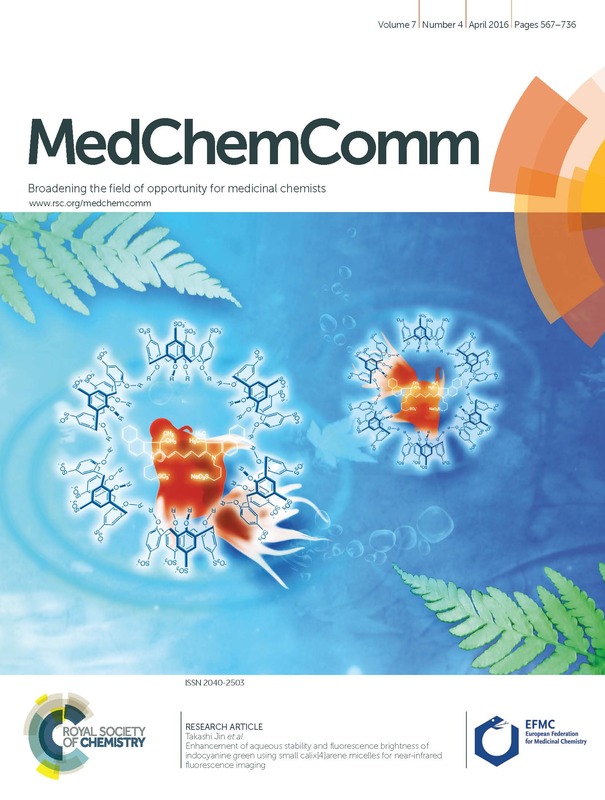 We would like to highlight the Outstanding Reviewers for MedChemComm in 2018, as selected by the editorial team, for their significant contribution to the journal. The reviewers have been chosen based on the number, timeliness and quality of the reports completed over the last 12 months. 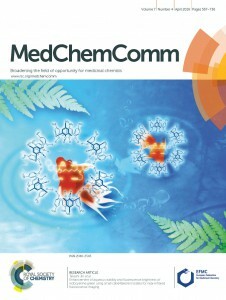 We would also like to thank the MedChemComm board and the medicinal chemistry community for their continued support of the journal, as authors, reviewers and readers. 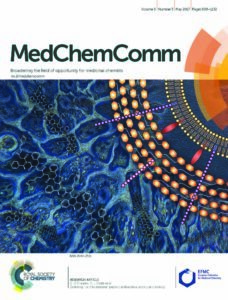 We would like to highlight the Outstanding Reviewers for MedChemComm in 2017, as selected by the editorial team, for their significant contribution to the journal. The reviewers have been chosen based on the number, timeliness and quality of the reports completed over the last 12 months. 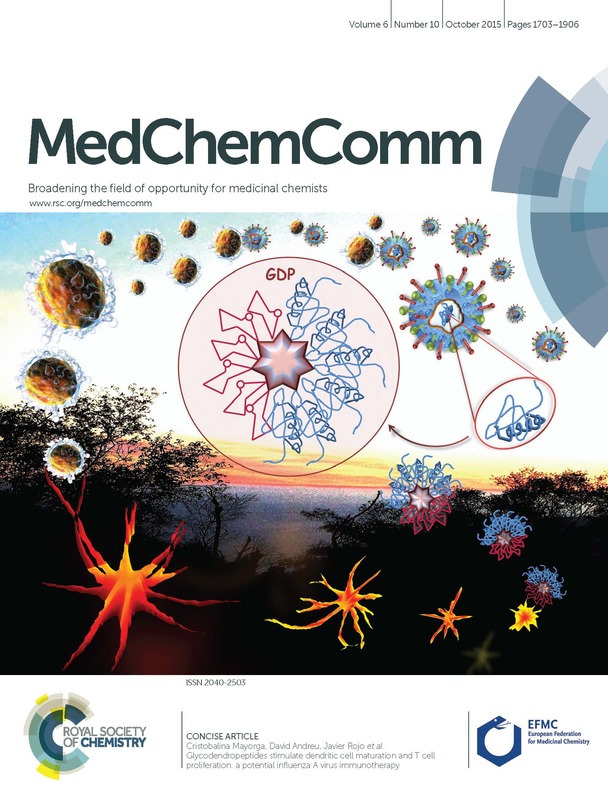 We would also like to thank the MedChemComm board and the wider community for their continued support of the journal, as authors, reviewers and readers. The articles below are some of the most read MedChemComm articles in April, May and June 2017. 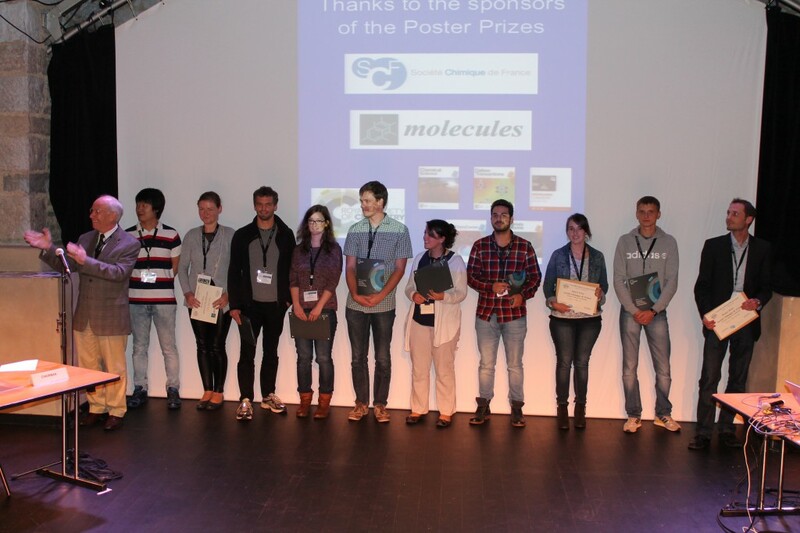 Congratulations to the Poster Prize winners at the 6th EuCheMS Conference on Nitrogen Ligands! The conference was held from 13th – 17th September in Beaune, France. The conference aims to attract scientists with an interest in the field of metal-nitrogen ligand chemistry. This year it also included these topics: the recent advances in the fields of coordination chemistry, metal-organic chemistry, bioinorganic chemistry, and materials & catalysis.